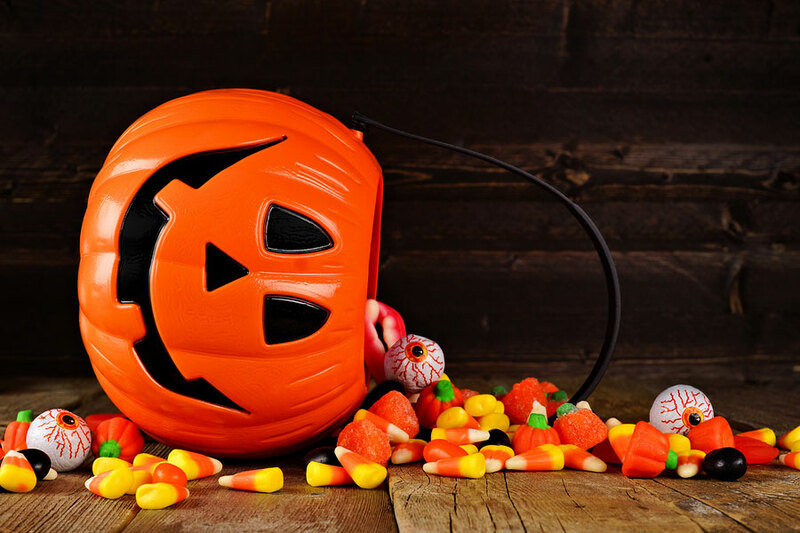 The holiday brings Halloween treats, snacks, and candy into your home, generally via your kids’ spoils from trick-or-treating. 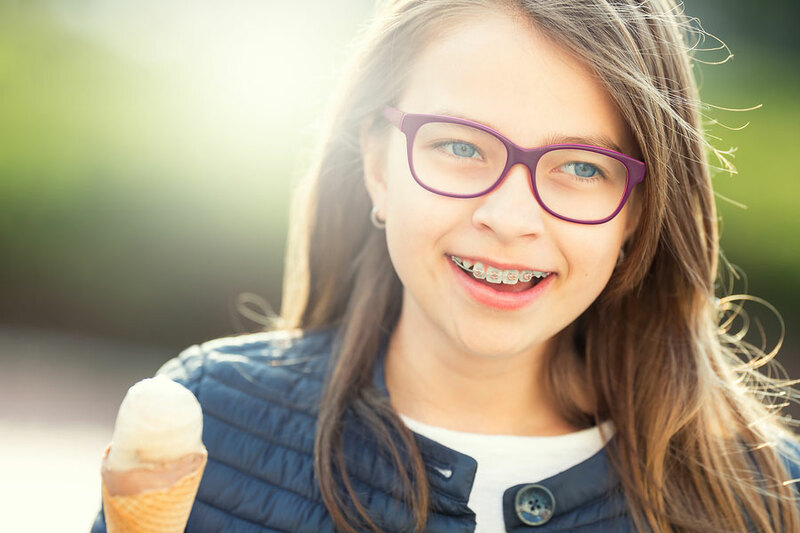 Foster good oral care and healthy habits this year by helping curb your kids’ indulgence on sugary, sweet snacks. Work to keep a balance between prudent oral hygiene and seasonal splurges, like Halloween goodies. Don’t deprive your kids of their Halloween treats, but set some limits. Always encourage them to stop snacking after their nighttime brushing and have them rinse with a glass of water after every sugary snack eaten. The water will help prevent plaque from forming on young teeth but can also help deter over-indulging on candy. Cut down on treats by asking kids to narrow down their stash; give them a determined amount of goodies that they can keep – or a number to give away. Take the treats to a shut-in, elderly neighbor, or a local church and let your kids know how delighted the recipients will be at this random act of kindness. Create an oral health chart. Kids like visual aids; create a brush schedule and chart to track when your children brush their teeth, floss, or rinse. Use stickers or fun motifs to interest kids and reward a job well-done with an extra Halloween goodie or other treat. Check your kids’ work with disclose tablets to see where plaque lies and show them how sugar hides on and between teeth. Disclose tablets or swabs are often used at pediatric dental offices; ask your child’s dental provider about using them at home. Your kids will be more enthusiastic about oral health if you get them vested in it; let them choose toothpastes or a new toothbrush on their own. It is recommended that you replace toothbrushes every 3-4 months ideally; plan to shop around Halloween with your child and see if it impacts their oral hygiene and care. Kids will learn what they see around them; model good oral health by making tasty holiday treats that are a bit healthier for their teeth. Whip-up fun fruit snacks or a not-so-scary veggie skeleton for a fun, festive alternative. Halloween is a time to splurge a little and enjoy favorite treats and goodies, but try to keep it in moderation. Make sure that your child sees a dentist regularly- generally every six months to a year- for routine exams and cleanings, which are so vital to a child’s oral health. When looking for a dentist in Mt Pleasant, SC, consider Crossland Dental Associates. We have decades of experience serving patients of all ages in the Charleston community.